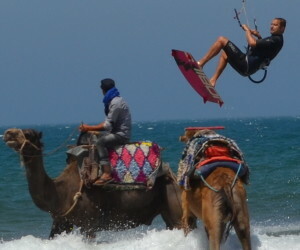 Agadir is a modern city with a great beach and perfect weather all year round. It is one of the most well known Moroccan cities but not the most attractive. The city is a heaven for holiday makers and offers fantastic facilities for golf and water sports lovers. 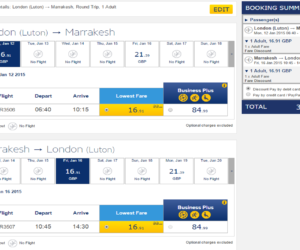 Its location makes the city a perfect starting point for various trips (Taroudant, Tafraout, Drâa Valley and Souss Massa). Only 70km from Agadir lies the ancient city of Taroudant known as ‘little Marrakech”, with the old medina surrounded by pink walls. It is a perfect place to discover rich Moroccan culture. We have chosen carefully our accommodation in Agadir and Taroudant: for those seeking the true Moroccan experience we recommend Atlas Kasbah and Dar Zitoune or Riad M’haita. For a mixture of traditional and modern style Villa Riadana and Hotel Timoulay open their doors. 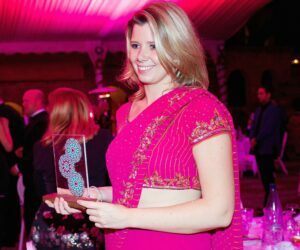 Those wishing to be totally spoiled – La Gazelle d’Or is the place to visit… Please email us or call on 0207 112 00 19 for more information. 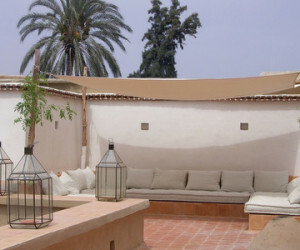 MAH001 - Riad Dar Haven is a traditional riad providing a calm, quiet, exclusive escape on the Atlantic coast. 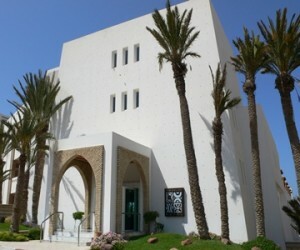 MAB001 - Opened in February 2011, Riad Villa Blanche is unique, a luxury, boutique hotel located on the golden sands of Agadir. MAP001 - Paradis Plage is a unique Surf Yoga and Spa Resort in Morocco, located in the region of Agadir, near to the surfing village of Taghazout. MAA001 - Atlas Kasbah offers exceptional spaciousness, natural surroundings and peace and quiet in the unique setting of a majestic fortress. MAR001 - Situated 3 minutes from the main golf courses of Agadir, Riadana is a luxurious villa with 8 suites and a heated swimming pool. MTZ002 - Riad Dar Zitoune "house of the olives" is located in the heart of the region of Souss, in the south of Morocco, and just a few miles away from the city of Taroudant. 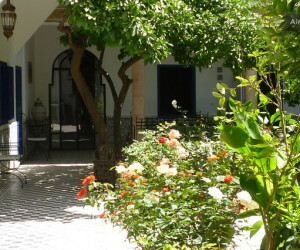 MTZ003 - Beautifully restored Berber riad in Taroudant with 4 bedrooms. Within 5 minutes walk of the Berber and Arabic souks. MTM002 - Located in Taroudant, near the Kasbah and the Salam Palace, around 15 minutes walk to the Medina, Riad M'Haïta mixes contemporary comfort and oriental refinement. 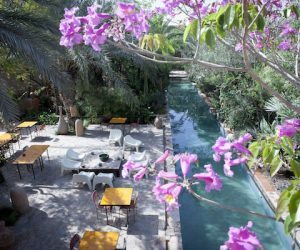 A luxury boutique hotel with stunning landscape gardens and stylish rooms on the outskirts of Taroudant.